Last weekend, I cleaned out a file cabinet that contained almost 40 years of articles and story files. These were the manuscripts I sent to magazines, some that aren’t even in business anymore. As I sorted through the files, I tossed old drafts and reams of research that is no longer current or credible. I filled two large trash bags with my old work and made room for fresh ideas, new submissions and another book file. 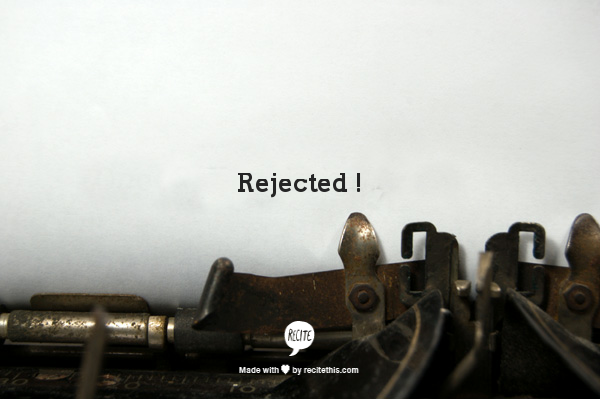 But as I sorted through, I found piles of rejections – 20 for just one article, all kept neatly filed like a forever reminder of those who did not want my words. Within some of the files, I read my notes – how to improve, how to sell my words to another market. Sometimes, on the 12th or the 15th attempt – I did sell it. Either I was amazingly persistent or somewhat crazy. One surprising find was that even 20 years ago, I was saving research about dementia, taking notes about helping women and using “hope” as a main theme. Somewhere in my psyche, I was already laying the foundation for books about Reverend G – this character who struggles with her Alzheimer’s journey and tries to pass on hope to others. And now, forty years later, I tossed those rejections in the trash, grateful for the patience God taught me and the lessons learned. Because I did learn, and I have improved. I’m always striving to find a better word, a more succinct phrase and a tantalizing cliff hanger. Two hours later, I closed the now clean file cabinet and looked at my boxes of books that prove my words are now publishable. What kind of person lives with 40 years of rejections and still keeps the dream alive? 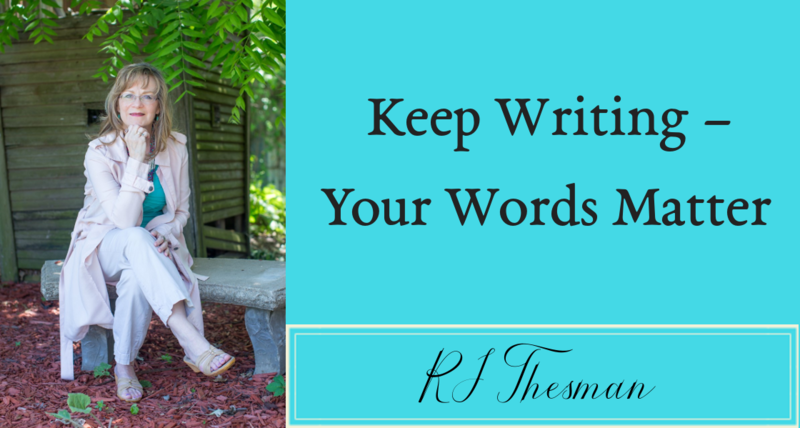 A writer – that’s who. 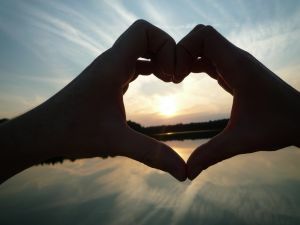 When I first started freelancing, I wanted to set an attainable goal – something I could work for beyond the publishing credits and the paychecks. So I cleared off the top shelf of one of my bookcases and created a dream shelf. 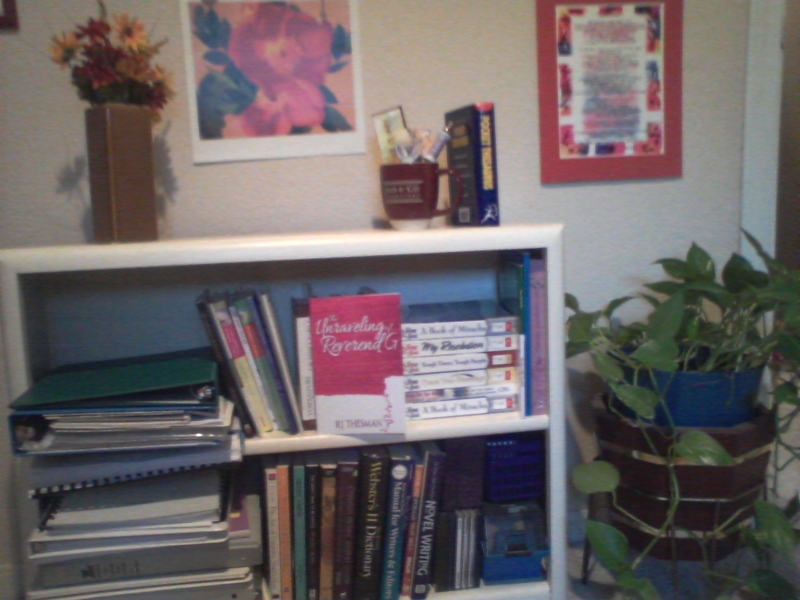 It was my goal – my dream to fill that shelf with my books and have a tangible reminder of encouragement. Freelancers must possess persistence because success comes slowly and is papered with many rejections. We hone our craft, learn and grow while working several jobs to survive and trying to find as many writing gigs as possible. Gradually, I began to fill a notebook with copies of my printed articles. Then – one by one – my words were accepted in anthologies: Chicken Soup books, Cup of Comfort books, Guideposts prayer books and others. After several years, I also became an editor so I included those books next to mine. They represented a collaboration with writers – a joint effort to birth a finished product we could both be proud of. Now, after 40+ years of freelancing, my dream shelf is full, and I am expanding to a new dream shelf. The new one does not stand in my office, but it represents the hard work, persistence and many prayers that brought about the filling of my first dream shelf. This new shelf stands in a library, within the Johnson County Library System. 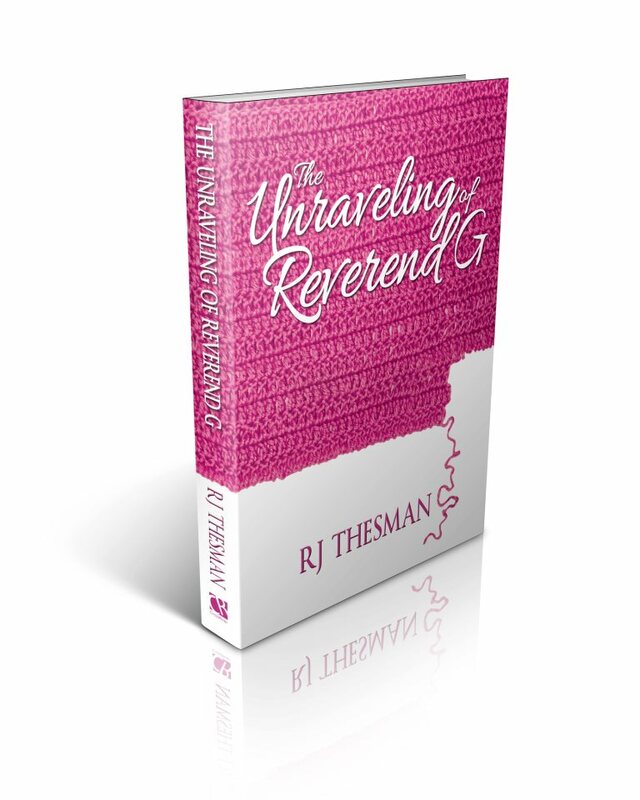 One of my readers recommended, “The Unraveling of Reverend G”, and the librarian agreed to put it into their system. Hopefully, people will regularly check out my book and find encouragement within the story of a woman who bravely faces her Alzheimer’s struggle. Do I have a new dream, another goal? You bet I do. I want the second Reverend G book and then the third to also grace library shelves. I want my books in the hands of as many folks as possible so that they find encouragement within the words that God and I wrote. And someday, I want even more books on my dream shelf, because I’m not finished with ideas and I’m not ready to give up on my dreams. Words still stir within my soul and more empty shelves beg to be filled. I need another bookcase.